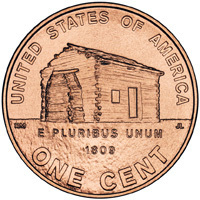 The first year minted with the Memorial reverse. industry standards. Order with confidence. To buy more than 1 coin of that year, change the quantity on the cart page. To buy other years, return here and repeat the process. 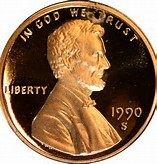 To buy a coin from 1959 to 1974, in Uncirculated condition, select your single date, then select the ADD TO CART button. These dates are $.75 ea. THE 2009 CENTS ARE LISTED BELOW!! To buy a coin from 1975 to 2015, in Uncirculated condition, select your single date, then select the ADD TO CART button. These dates are $.65 ea.